PRICED REDUCED FOR QUICK CLOSE. 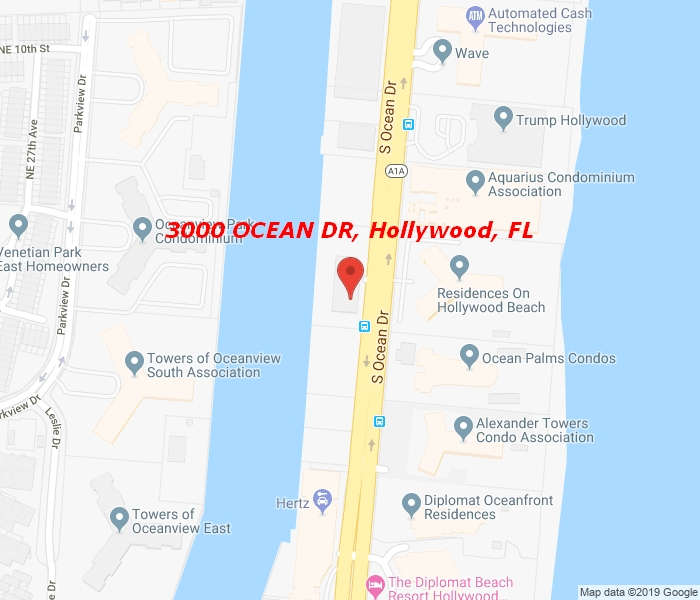 2 bed 1.5 bath – Oceanfront – Ocean views.. Bring offers. Don’t miss this chance to purchase a gorgeous 2 bedroom with lovely ocean view – the view — that gorgeous sweeping southeast view of the pool from ocean from the hurricane proof sliding glass door in the living room. 24 hour security & valet service. New AC Unit. Amenities include gym, sauna, outdoor hot tub at pool deck, plentiful cabana baths, tiki bar, convenient store. onsite management company. Renovated kitchen with granite countertops, tile flooring throughout. Valet or self park with up to 2 parking spaces. Live on the Beach -convenient store open 7 days a week from 8am – 10pm and longer on weekends – free food delivery.